Check out these blogs on the dates listed to hear these reader’s thoughts about the book, get a peek into my mind as they interview me (I know, scary, right? ), and find out more behind the story and characters. 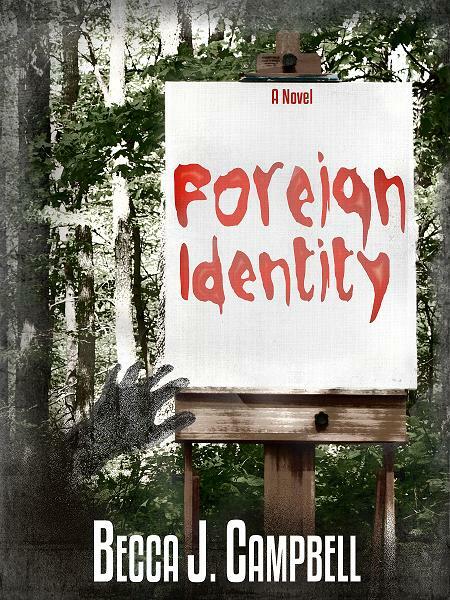 What Genre Is Foreign Identity? This entry was posted in Books, My Works and tagged $0.99, amreading, bargain, becca j. campbell, blog tour, book, discount, ebook, empath, empathy, killer, love story, New Adult, novel, paranormal, read, reading, romance, romantic, sale, supernatural, suspense, the Flawed Series, urban fantasy, write, writer, writing. Bookmark the permalink.